NIKE ROSHERUN NM W SP - OBSIDIAN & BLACK | muted. 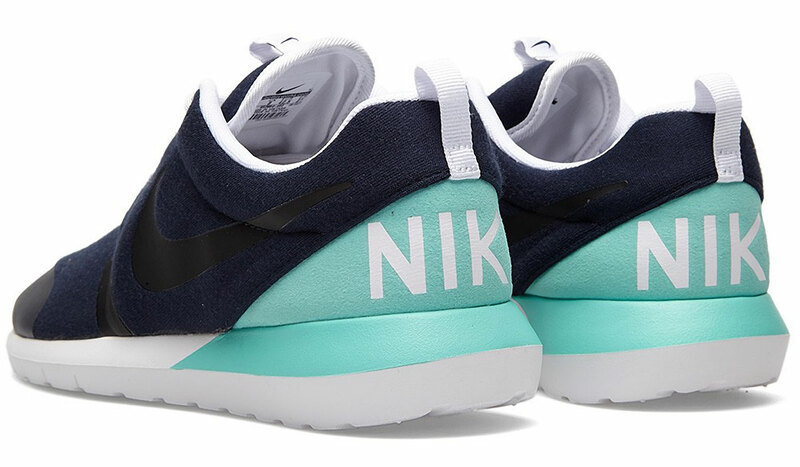 The Nike Rosherun NM W SP – Obsidian & Black ($159) take the old school silhouette and updates it with a synthetic taped upper, tonal piping and laces, while the heel counter features Nike lettering surrounded by a cool mint colorway. 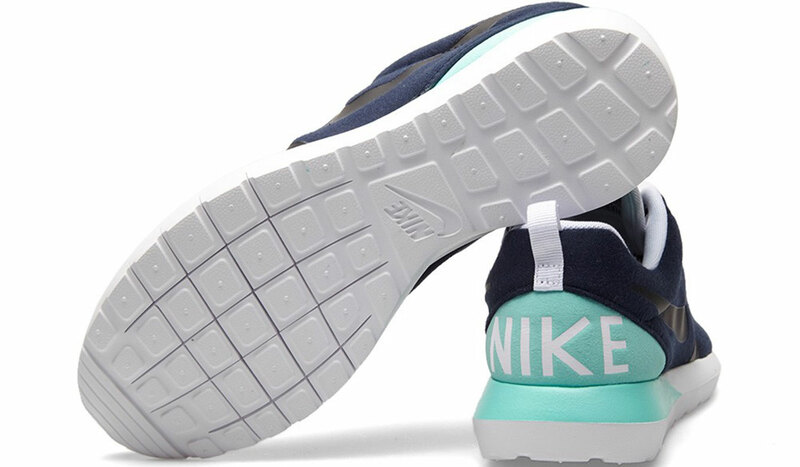 The sole is a one piece natural motion sole unit with flex grooves for a comfortable running or walking experience. These kicks would make pretty much anything in your wardrobe look cool. AIR JORDAN FUTURE PREMIUM – "DARK CHOCOLATE"